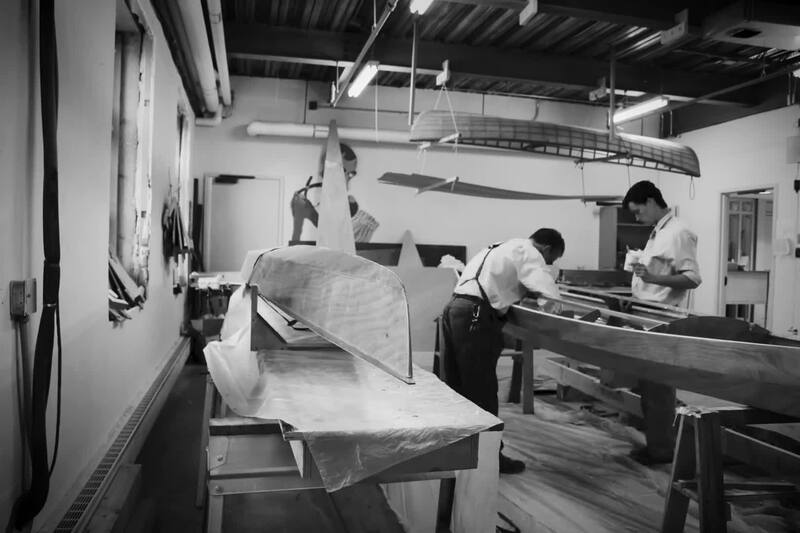 The Art Department has offered boatbuilding since 2002. Students are able to select a boat from two options: a sea touring kayak or a skin-on-frame canoe. Each year in late spring, the Department hosts a boat launching down at the Curtis Boathouse, celebrating the success of each student’s project. For more information, visit the Sarum boat blog.